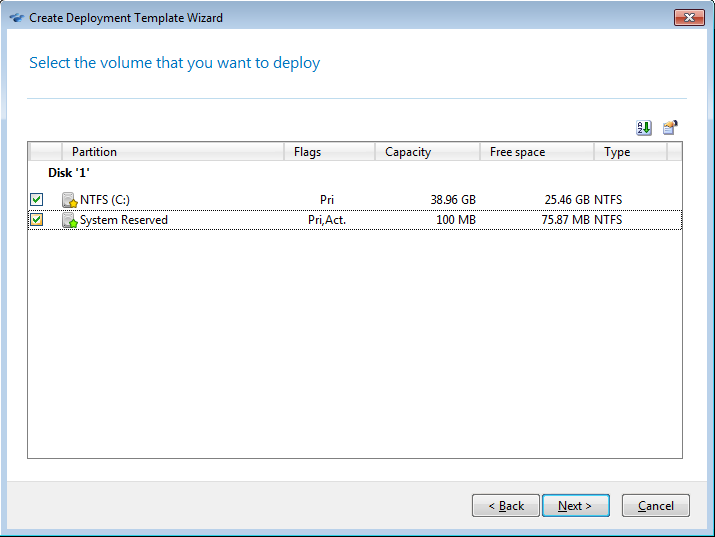 When setting up a deployment operation (deployment task), you must specify a deployment template. 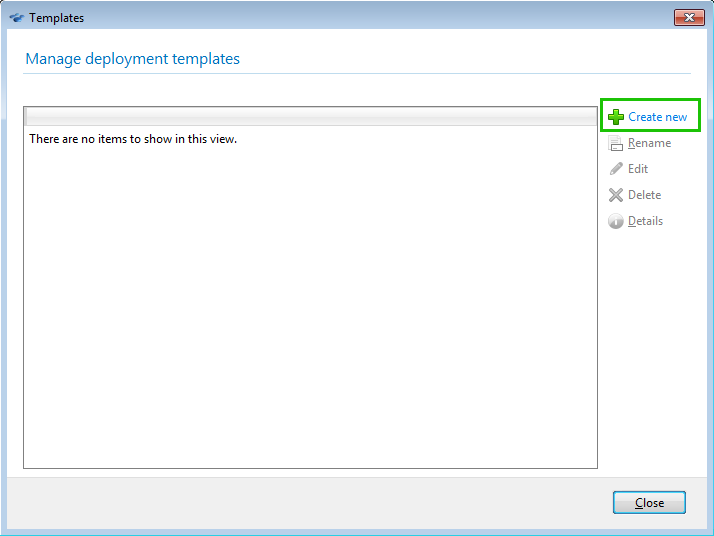 Deployment templates also enable user-initiated deployment. 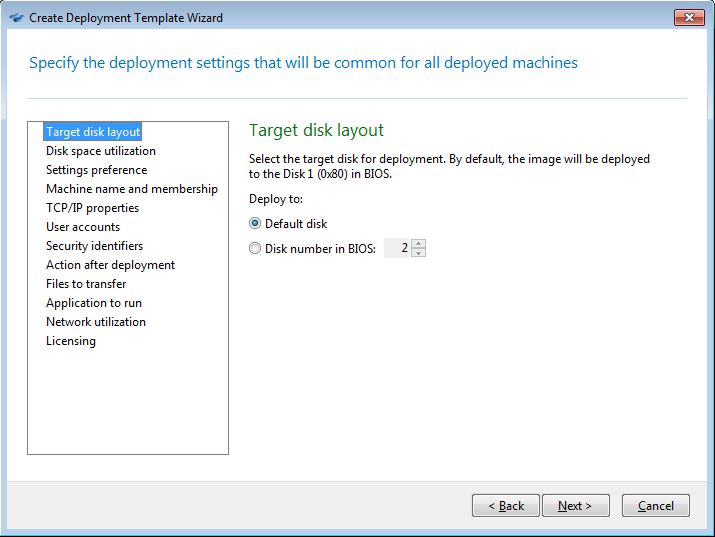 See Acronis Snap Deploy 5: Configuring User-Initiated Deployment.